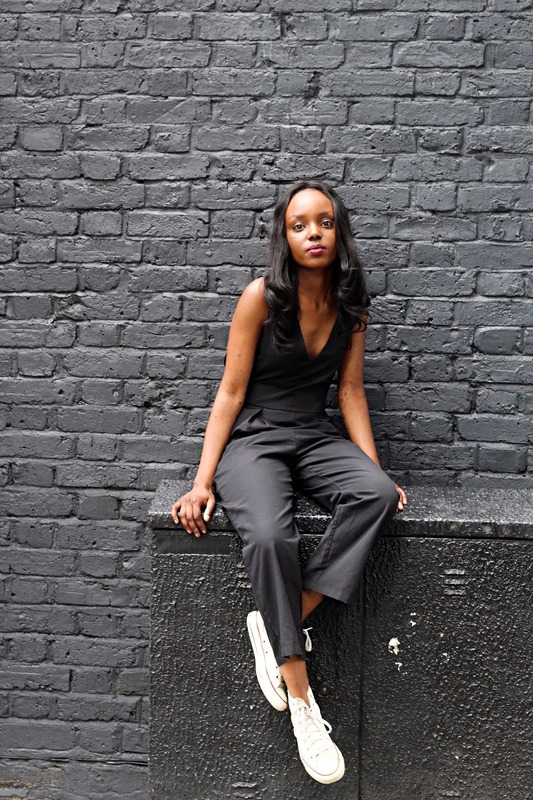 So here is a new shoot of my new time favourite jumpsuit from Romwe. 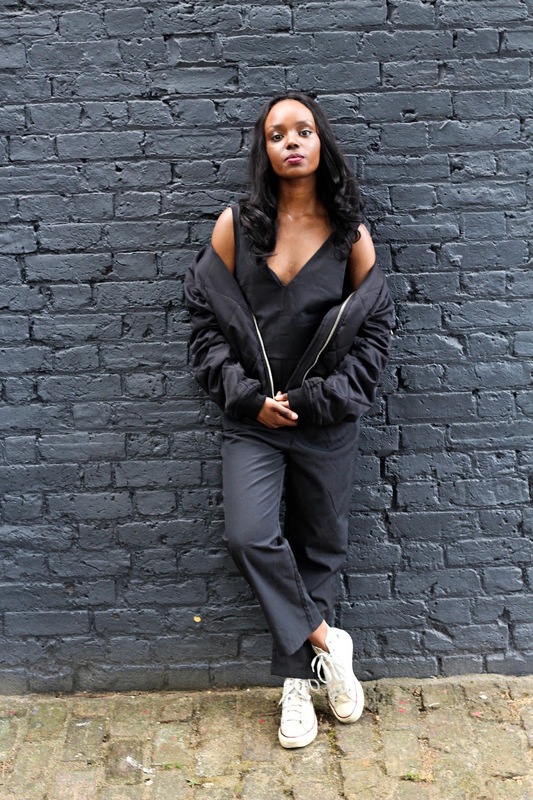 I love love this jumpsuit, cool and casual I would describe it. 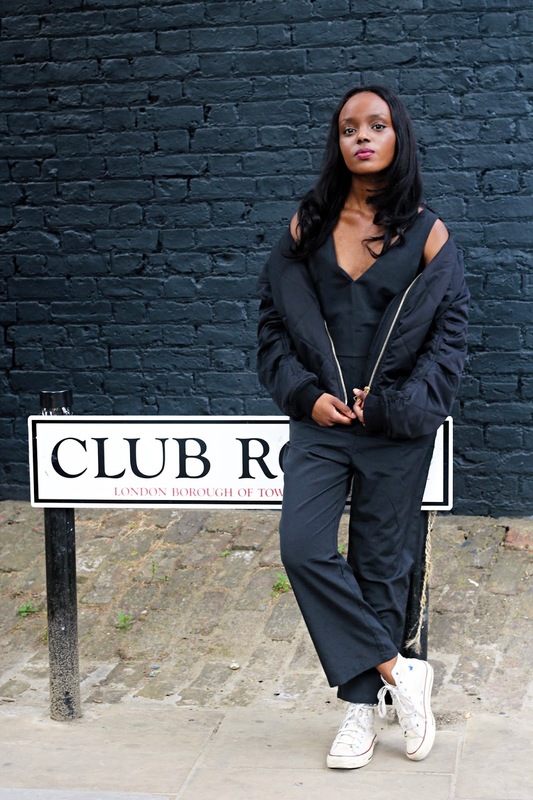 Not to say the quality is phenomenal, as the season is getting warmer now, you don't want to wear something heavy and that is what I like about this particular jumpsuit is light and excellent quality at the same time. I love that jumpsuit. It looks so amazing and I love how you combined it with white sneakers. Love that kind of look! That jumpsuit is so chic!! Love it! 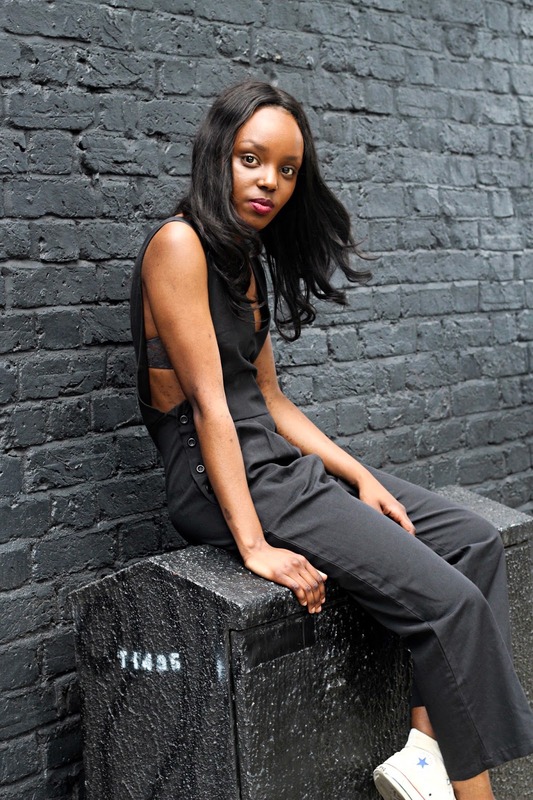 Such a simple jumpsuit, looks amazing!